Nike Basketball recently released its “Christmas Pack” featuring the brand’s four signature athletes (Kyrie, KD, Kobe, LeBron). I happened to grab the Kobe’s. The shoe is not only super clean, but it has a dope theme as well. The “Five Golden Rings” theme represents Kobe’s five championships with the Lakers, while also representing the “Five Golden Rings” Christmas song. Nike put a lot of time into this particular colorway and that shows. There are a lot of small details throughout the shoe. For a detailed review, check out the video above. 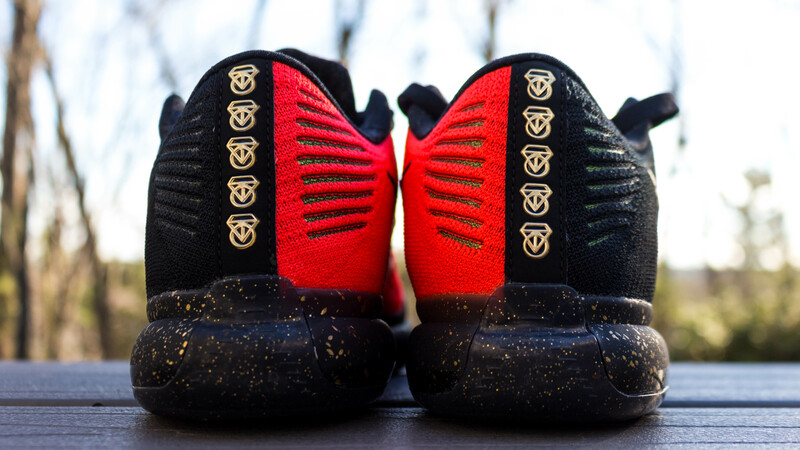 If you’re interested in my performance review of the Kobe X, click HERE. 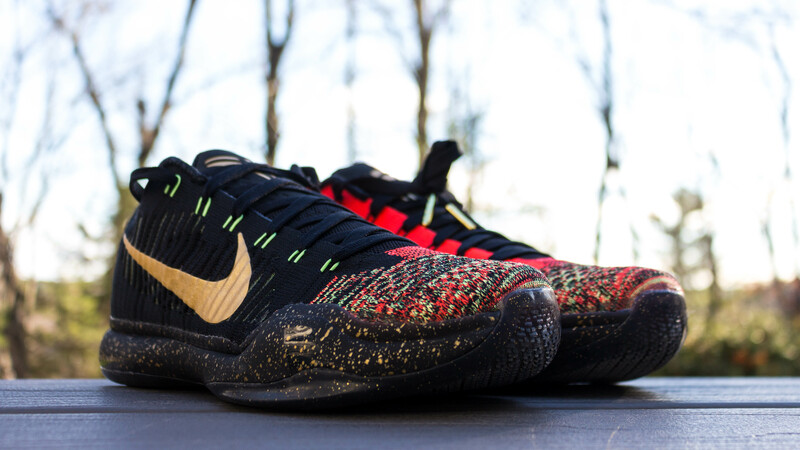 If you’re interested in purchasing the Kobe X “Christmas,” click HERE. What do you think of the 2015 “Christmas Pack?” Let us know in the comment section below. That UNC logo though… you gonna apply? I’m sooooo happy I ordered these and they are on their way!!! They are by far the best model from this year’s Christmas pack. 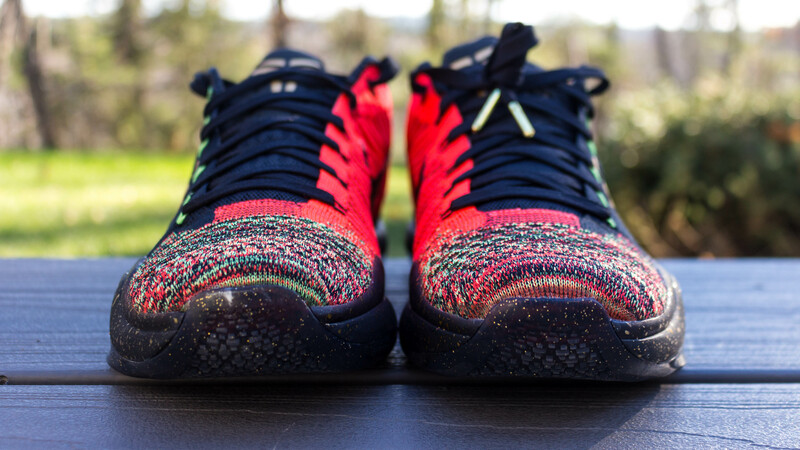 Also definitely copping these because I don’t see myself copping any Kobe 11.